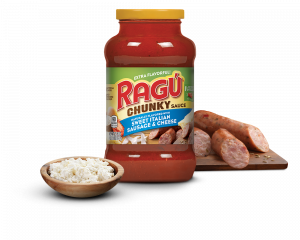 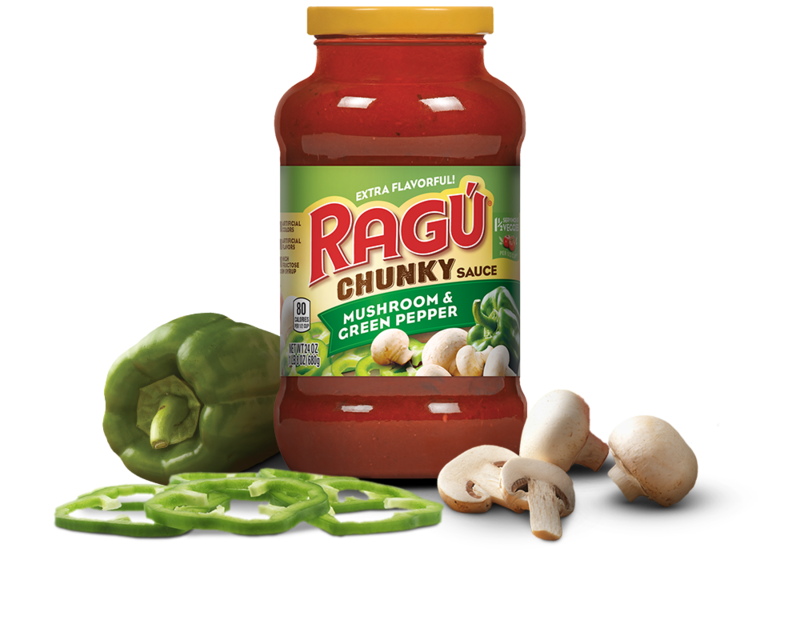 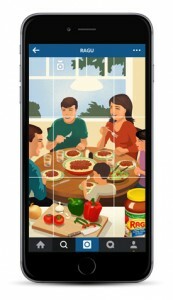 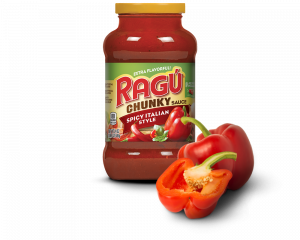 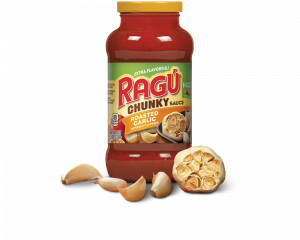 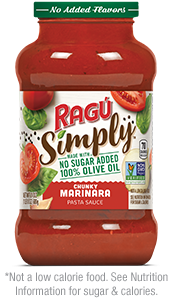 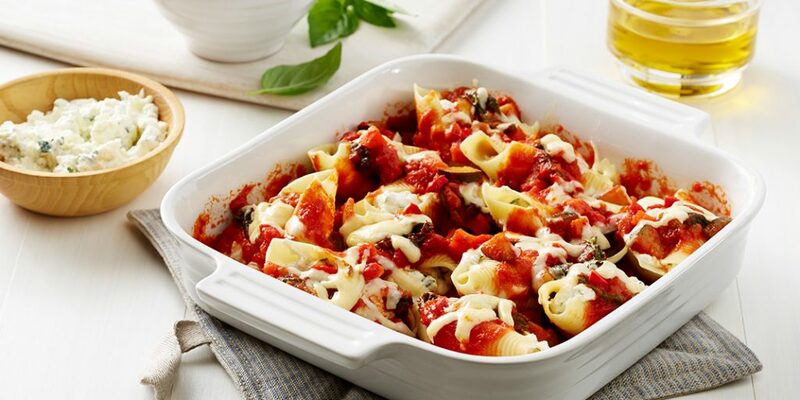 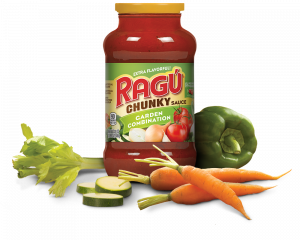 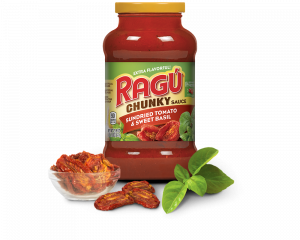 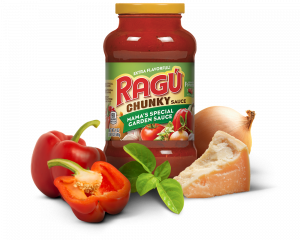 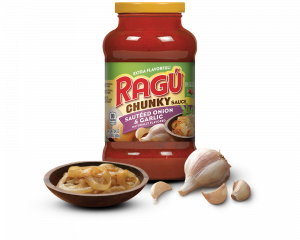 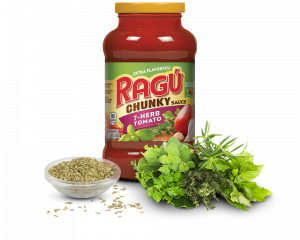 RAGÚ® Mushroom & Green Pepper Sauce arranges classic ingredients into one balanced sauce. 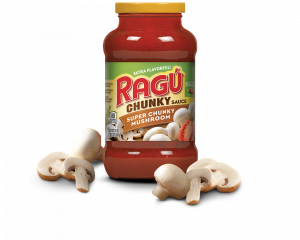 Chunky green peppers, cooked mushrooms and a touch of onion to complete any Italian dish. 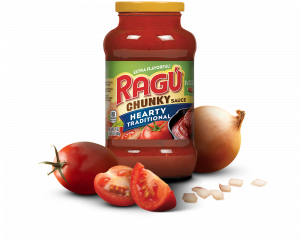 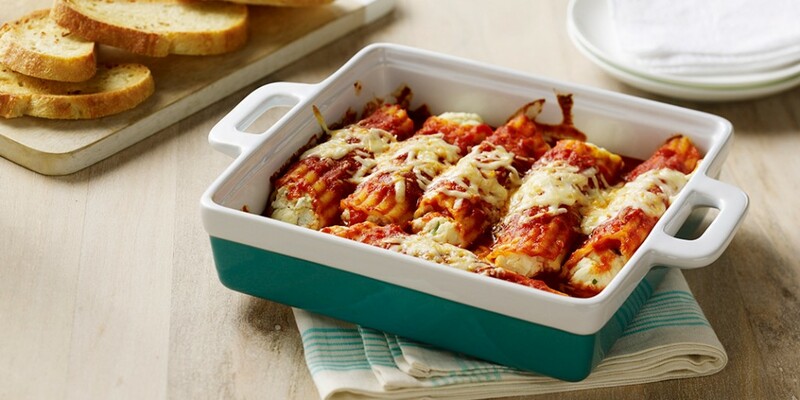 Ingredients: Tomato Puree (Water, Tomato Paste), Diced Tomatoes In Puree (Diced Tomatoes, Tomato Puree, Calcium Chloride, Citric Acid), Mushrooms, Onions, Green Bell Peppers, Sugar, Soybean Oil, Salt, Spices, Garlic Powder, Natural Flavors.